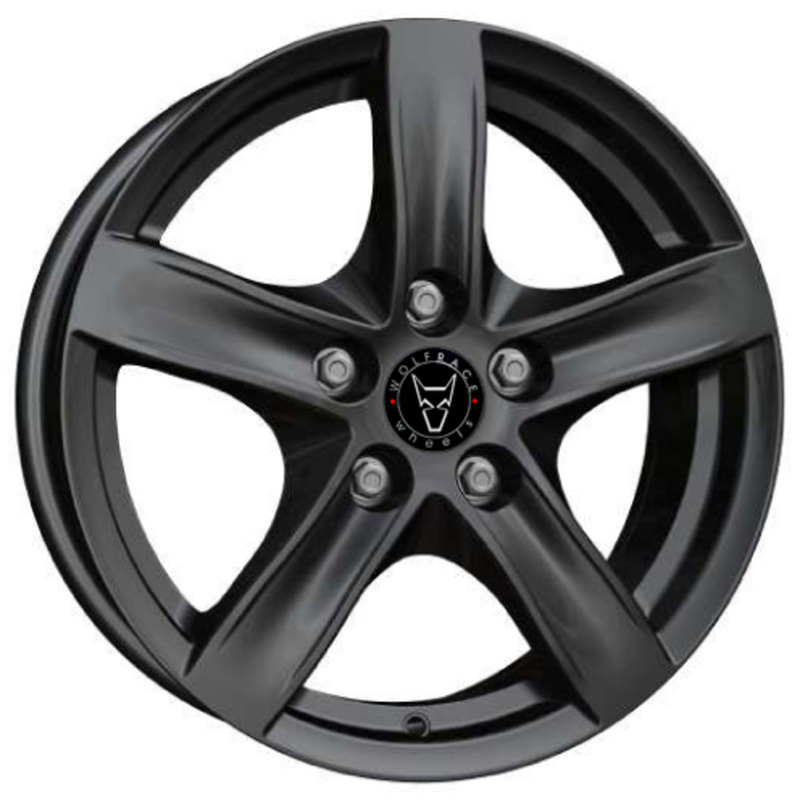 7.5x17 Wolfrace Eurosport Arktis Gloss Black Alloy Wheels, Alloy Wheels and Tyres Packages Supplier, Alloys, Wheels, Car Alloys. Wolfrace Alloy Wheels. Wolfrace Eurosport. Wolfrace Explorer. Alutec. ATS. Carre. OE CAPS VW Ø66 NOT SUPPLIED!